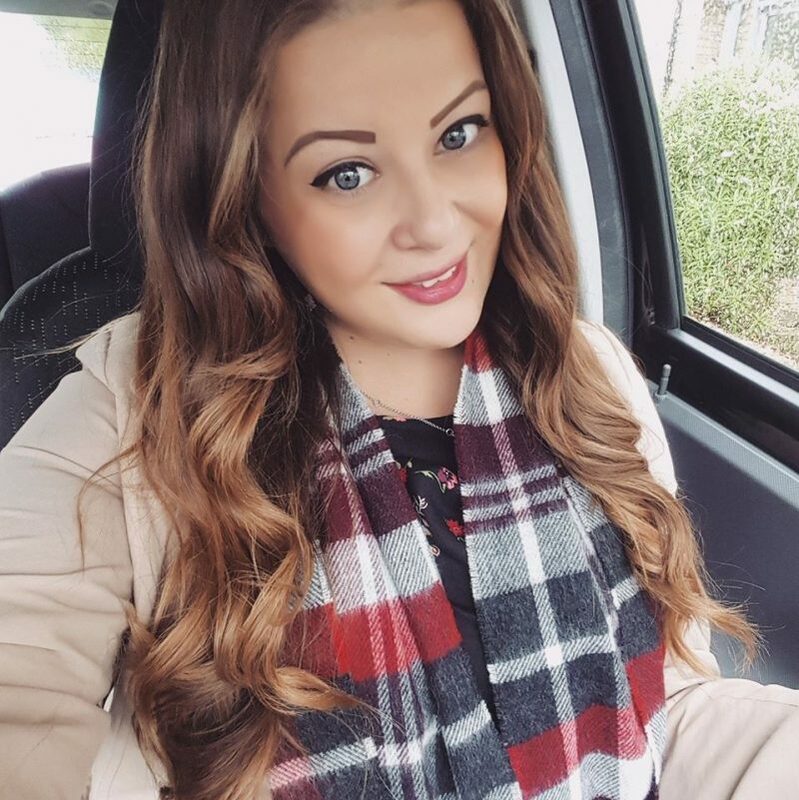 A few weeks ago I posted my Top Carboot Sale Buying Tips, which proved to be a very popular post! So I thought it was about time I posted the second half of the topic: selling tips! Last month I made just under £100, simply by selling very unwanted goods that I had collected over time. You may think you have nothing worth selling, but trust me, people buy anything! So clear out your wardrobe, shelves and cupboards, and start collecting bits and pieces you don’t need or want anymore. Womens clothes and cosmetics sell especially well, so don’t throw your unwanted stuff away. With clothes, a rule I have is, if I haven’t worn it for a year, then it goes! I usually try to sell it on eBay first if it’s in good condition or by a good brand, but all my worn Primark stuff goes straight to the carboot sale. Homewares sell well too! Making £100 from a load of stuff I was going to throw away makes it worth it. The stall at my local carboot sale cost £8, and I split it with my Mum; she had a table and I have a table. 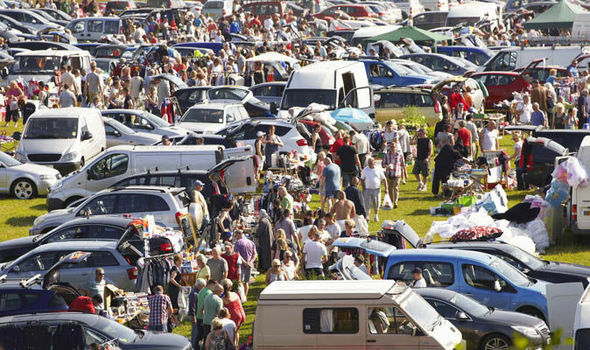 For those of you that don’t know what a carboot sale is, it’s a small event that usually happens every Sunday in a muddy field. People pack their cars up with unwanted goods, and then display them on tables in rows. They then sell them to the buyers for very cheap prices! They can pretty much sell anything! Visit – Before you go to your carboot sale as a seller, always visit it as a buyer first. Check how busy it is, and what time it really starts. My local advertises as opening at 1pm, but sellers and buyers get there for 9am! Be early – Don’t turn up late. Get there at least an hour before the advertised opening time. You don’t want to be stressed with people wanting to buy things from you are you’re still setting up. Props – Make sure you take at least one folding table with you to display all your goods on. Also, some wet wipes are always useful! Clothing – I use a hanging rail to hang up some of the nicer clothes and dresses. I then put down a canvas sheet on the grass (you don’t want muddy clothes!) and throw all my other clothes on there. People love a rummage! Food/Drink – Take a drink and snacks with you. But don’t drink too much unless you want to use a portaloo! Most carboot sales with have a burger van available for hot food and drinks. Stationery – Take sticky labels, sellotape, scissors, pens etc which you may find useful. Bags – If you’re anything like me, you should take your collection of old plastic carrier bags. Ask people if they would like a bag to carry their stuff in after they have purchased from you. Car – Take the biggest car you can and pack it full the night before, you won’t have time in the morning. Weather – Check the weather forecast the day before. Although these aren’t always accurate, you can get an idea of whether it will be worth your while, carboots are busier in the sunshine. Money – Take all the small change you have! People will need change, and if you don’t have any, they won’t buy from you. Keep all your money on you at all times! I kept mine in a small over the shoulder bag with a zip up, and a smaller zip pocket inside to keep notes in. Boot divers – You will most likely encounter people rummaging through the boot of your car as soon as you pull in! You can ask them to wait until you’re set up before they start touching stuff. It can be very stressful trying to set up when people are picking everything up and asking you things, but just stay calm. Stay safe – Once you’re set up, keep the doors of your car locked. And keep an eye out for people trying to steal stuff. You might be surprised to know that people steal from a carboot sale, but I had my Victoria’s Secret foundation stolen, but I didn’t even see them take it. Make sure people know you’re watching them. Display – Display your main saleable items on the table, and junk like bags, shoes etc can go on the floor under the table. The more desireable and expensive items should be kept somewhere you can see them, and also where potential buyers can see them. Themes – Some people prefer a rummage through random stuff, but I prefer things to be laid out correctly. For example, have all the kitchen items in one section, all shoes together, all toys in one place. Clothes – Tops 50p each, dresses £2 each, coats £3. Deals – Feel free to offer a discount to buyers who buy more than 1 item. I often say, 3 nail polishes for £1 or similar. Labelling – Some sellers don’t like to put prices on their items because it may put people off. However, I always label a few of my main items. E.g I put a sign up saying ‘all clothes 50p’, everything in this box ’50p’ etc because I think it gets people interested. Home time – Usually all the sellers will begin to pack up at the same time, once things have quietened down. Expect to be there for around 7 hours though! Once you’ve packed all your things up, you can take all your unwanted stuff to the charity shop, or save it for the next carboot! And remember to let me know how you get on at the carboot sales! Happy Carbooting! These are great tips but I can't be arsed to carboot, I take all my unwanted stuff the the charity shop! Wow, this is a great post! Im always buying at a car boot, but thinking of selling at one before the weather turns really bad! I find that if you display things well, maybe grouping things together you sell much more- don't leave things in boxes and expect people to find them. Also some very attractive items will pull in the crowds, but keep them very expensive until the last half hour.